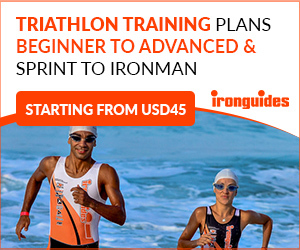 Asiatri is the leading website for all triathlon related news specific to the Asian region. Our goal is to be the one-stop website for local athletes who are seeking the most updated content through our exclusive articles, local race coverage, international race coverage, Asian races calendar, local athlete and teams interviews and everything that is relevant to any Asian based triathlete. 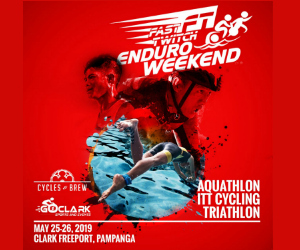 Asiatri is excited to help the growth of triathlon in the region by bringing the whole community together at one place.